bonjour est ce bien commode ? 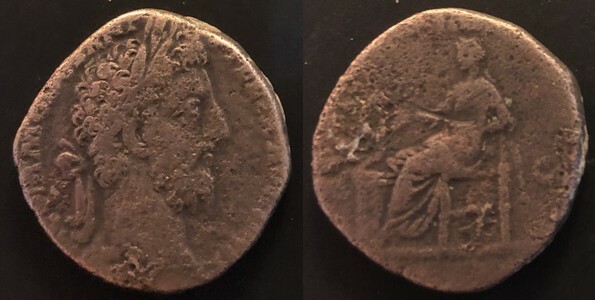 Commodus Æ Sestertius. Rome, AD 187-188. M COMMODVS ANT P FELIX AVG BRIT, laureate head right / P M TR P XIII IMP VIII COS V P P, Salus seated left, feeding out of patera in right hand a snake coiled around and rising from an altar; S-C across fields. RIC 512; MIR 18, 746-6/30; Banti 299.